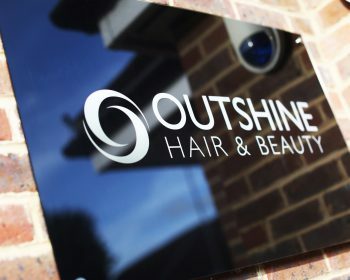 What a year 2017 was for the Outshine team, first of all the salon turned 6. We celebrated 6 wonderfully successful years of Outshine Hair and Beauty, cheers to many more! We welcomed our Alice back from her travels and couldn’t be happier to have her back in the salon. Wedding bells were chiming loudly in the salon in 2017, we had the pleasure of witnessing Jamie-Louise and Paul tie the knot in September and then Shelly and Gary become Mr and Mrs in November. Congratulations guys! 2017 saw Oil Wonders conditioner take the top spot as our best-selling product, you just couldn’t get enough of it! We did more cut and blow dries than any other service and we saw grey toners take over! 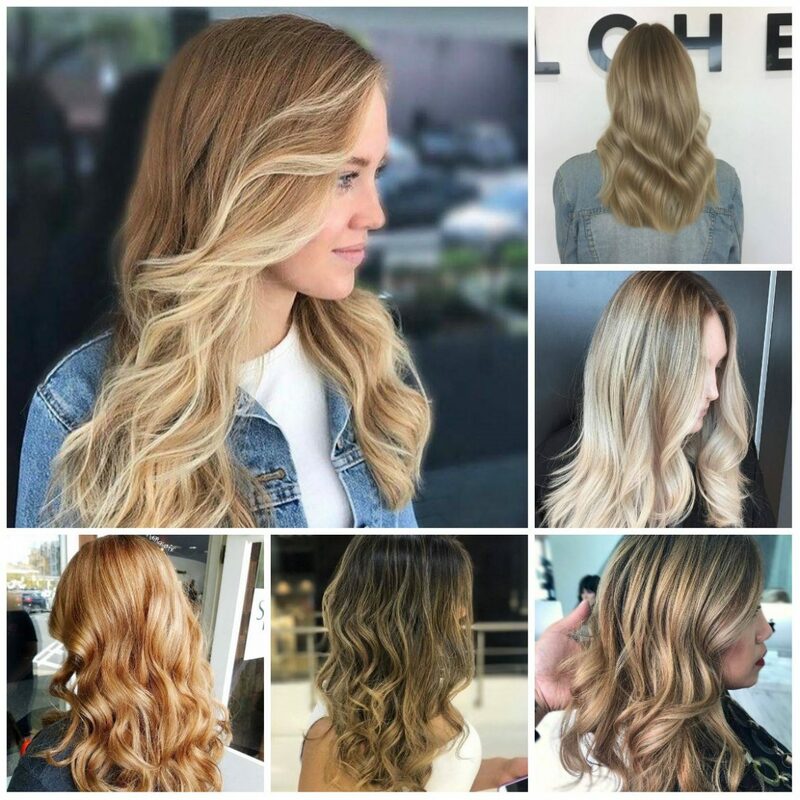 We’ve put together a hair guide of how 2018 looks to shape up. Platinum blonde is out and dirty blonde is in! Keep those roots growing ladies, it’s in fashion! Colour prediction for 2018 is to keep those roots dark and your blonde a warm honey, complete 180 from the cool grey toners. “Should I try a fringe?” – Probably the most asked question in the salon and 2018 is saying yes! Gone are the days of the full, boxy fringe that takes hours to perfect in the morning. Centre parted fringes are the laid-back chic version that are predicted to be everywhere this year. 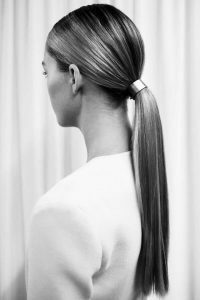 Ponytails are looking to sit on top of the 2018 style lists. Keeping it low at the nape of the neck for an ultra-stylish look. Smooth and sleek with a simple accessory that won’t break the bank and will give you a sophisticated, romantic look. 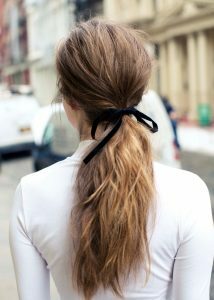 Or a messy pony for a day time look bang on trend. 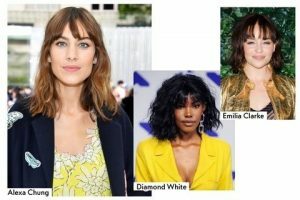 So, there you have it, the colour, cut, and style predictions for the year ahead. We look forward to seeing you all throughout the year and wish you all happy and healthy 2018.